While staying at Candleberry Inn, there are plenty of outdoor activities to participate in on Cape Cod. Whether you enjoy a bike ride on the beach or heading out on a boat to explore the open waters, there is something for you. One of the most popular outdoor activities is fishing in Brewster, MA. Brewster offers a unique fishing experience compared to the rest of the state. In certain areas, during certain tides, the sandbars seem to go on for miles in every direction. And on warmer summer days, it can feel as though you are out in the tropics. Here is what you need to know about fishing in Brewster, MA! If you haven’t already, be sure to download our FREE Vacation Guide! It’s full of the best recommendations for things to see and do in Brewster, MA. Brewster, MA is best known for flats fishing and the striped bass. In a particular section of Cape Cod Bay, the sand flats extend for miles during low tide, ideal for fishing in Brewster, MA. Fishermen can then walk along these flats in search of stripers. Just be sure to keep an eye on the tide and weather! Fishing in Brewster, MA, along the flats on foot is one option, but you can also cast your line of the side of a boat. You can stay in close and sight cast for bass and blues or trek out to the depths for a chance at some larger catches. Trolling bunker spots is another great way to target some larger lurking fish. Though flats fishing is your best bet, at high tide, fishing in Paine’s Creek can be profitable. The outflow and slightly deeper water serve as a fish magnet naturally. You can launch a kayak at Paine’s Creek and fish from your vessel. The best bait to use in this area is sand eels! Smaller skinnies are also good options for bait. There are also some deep sea opportunities while fishing in Brewster, MA. If you’re interested in getting a charter, then this is a great option! In the deep waters, you will run across some striped bass and tuna as well as black sea bass and scup. You can even go out on some whale watching adventures as well if that piques your interest more than simply fishing in Brewster, MA. Whatever your choice, the deep waters await! After fishing in Brewster, MA, enjoy the rest of your day on one of the many Cape Cod beaches. Lay out in the sunshine and soak away all your worries in the sea. We want you to have the best, most relaxing vacation possible. Then, when you’re done with your day of adventures, come back to Candleberry Inn for a luxurious retreat. We will provide you with the ultimate hospitality as well as a delicious, hand-prepared breakfast each morning. We are also happy to help you out when planning what to do during your stay. 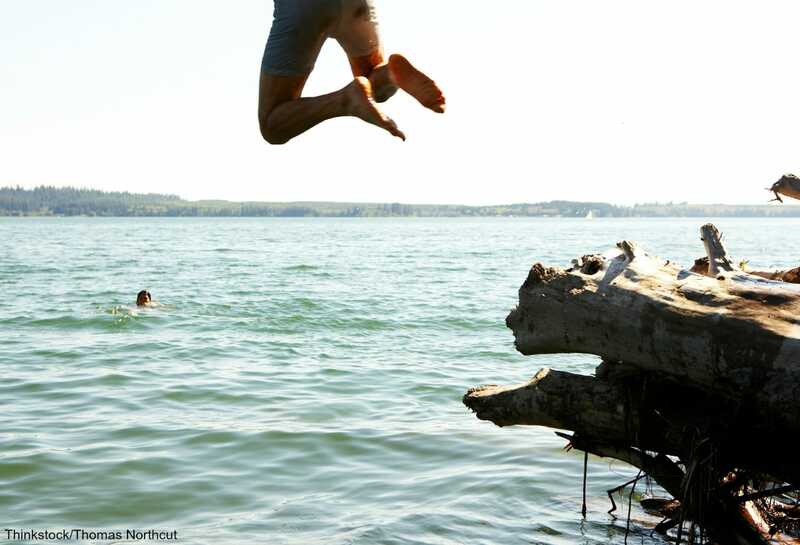 If you want to plan ahead, download our free vacation guide for some ideas! Be sure to read our other blogs as well by visiting our brand new website’s blog page! 3 of the Best Things About Paine’s Creek Need Sun? 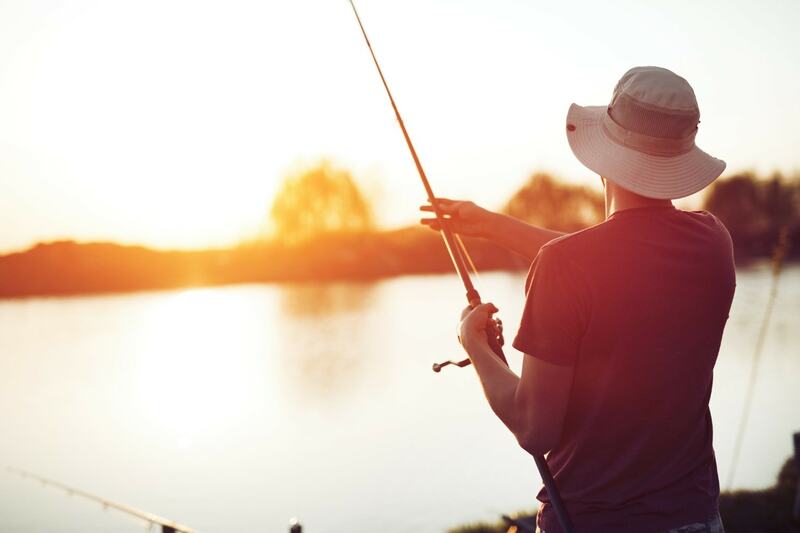 We Know 9 of the Best Brewster Beaches 5 Reasons to Visit Cliff Pond in Brewster Where Is the Best Freshwater Fishing on Cape Cod?